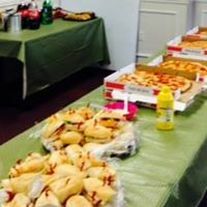 Electrical classes during the day have lunch of pizza, sandwiches, salad, chips, cookies and soda. All night classes will have pizza and soda. At Kennedy Seminars, our goal is to make your class as comfortable as possible.